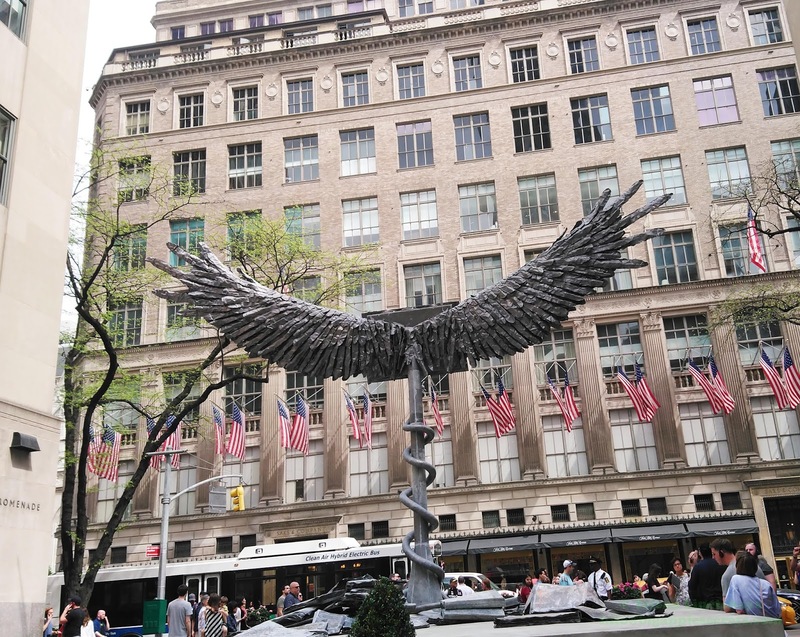 There’s only one developer in New York currently tasked with building an entire city neighborhood, and that’s the Related. 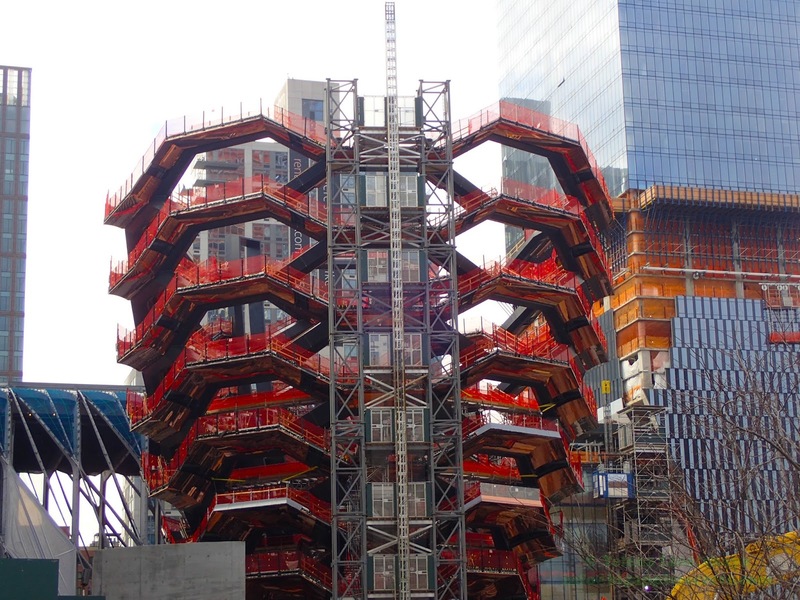 In 2008, Related embarked on Hudson Yards, a type of project never before tackled in New York. 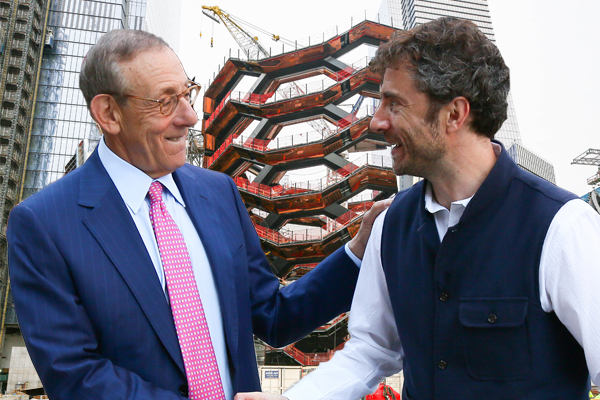 Stephen M. Ross, real estate developer, is the chairman and majority owner of The Related Companies. 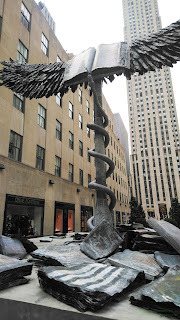 Related is best known for developing the Time Warner Center, where Ross lives and works. Hudson Yards , spanning seven city blocks, is a new frontier in the live-work-play ideal of New York City. 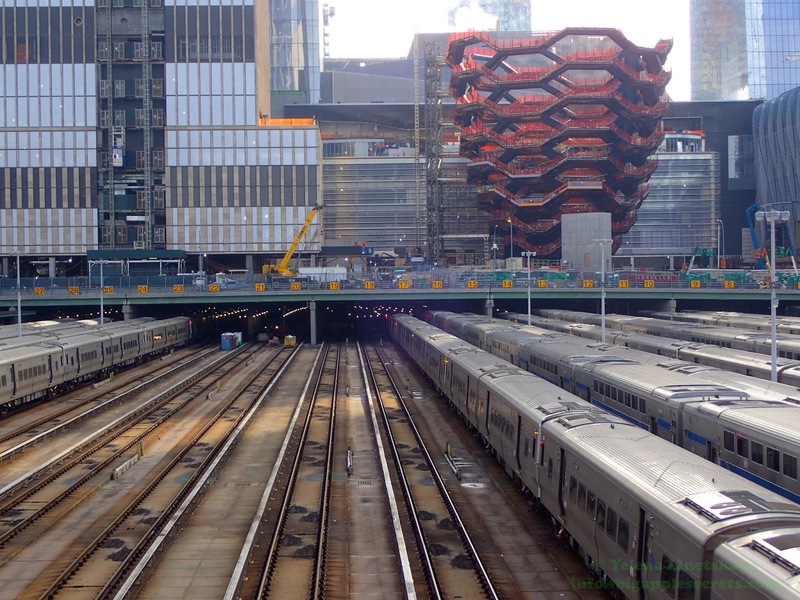 Hudson Yards is billed as the largest private real estate project in the nation. The mega development is expected to take 10 years of construction and cost more than $20 billion. 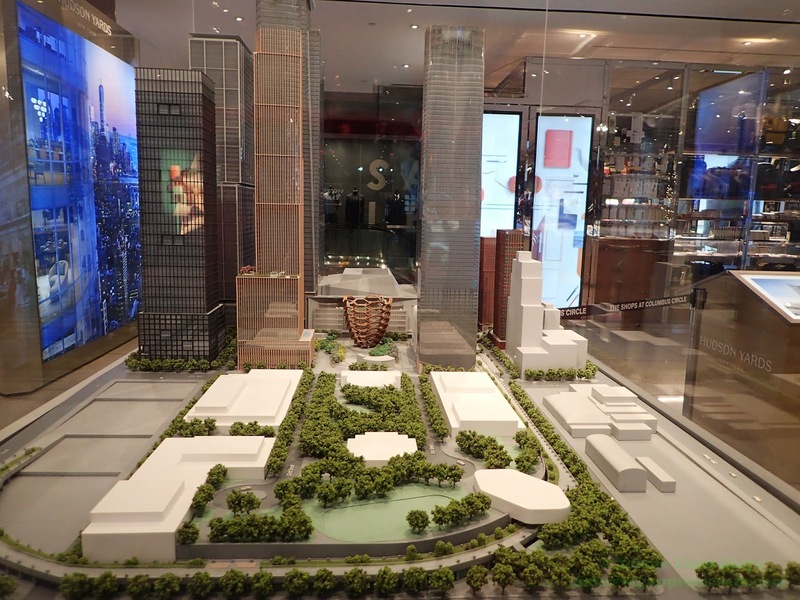 When built Hudson Yards will ultimately offer 14 acres of open space, a one-million-square-foot mall with 16 restaurants, and the Shed, an arts center that will be physically connected to 15 Hudson Yards. 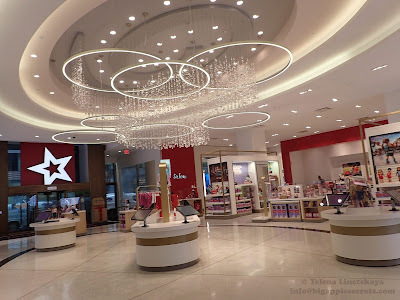 But Hudson Yards isn’t just about new skyscrapers. 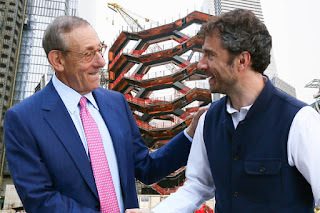 Stephen Ross and Jeff Blau, the impresarios of the Hudson Yards project wanted to create a new New-York Icon. 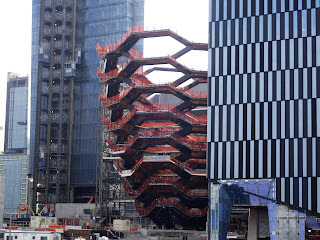 Now the work is almost complete on British designer Thomas Heatherwick's giant honeycomb of interlinked staircases, placed at the centre of the Hudson Yards. 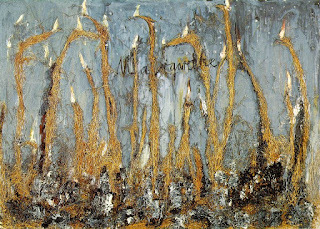 Heatherwick was known in Britain for three striking but impermanent designs. 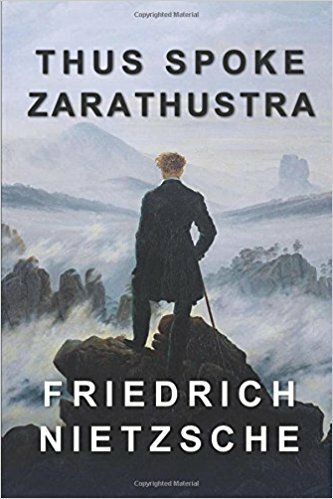 His Shanghai Expo pavilion had a scheduled life of only six months. In 2002, for a site in Manchester, Heatherwick Studio had created B of the Bang, a two-hundred-foot-tall cluster of metal spikes emanating from the top of a column, to suggest a midair explosion. Heatherwick designed the cauldron for Olympic Games 2012 , and he made a sensation out of it. Discounting a recommendation from officials that it should have no moving parts, he provided the opening ceremony with a moment of high emotion. The cauldron looked like something that should malfunction, yet it worked. Today, the Museum of London has a permanent exhibition celebrating the design. 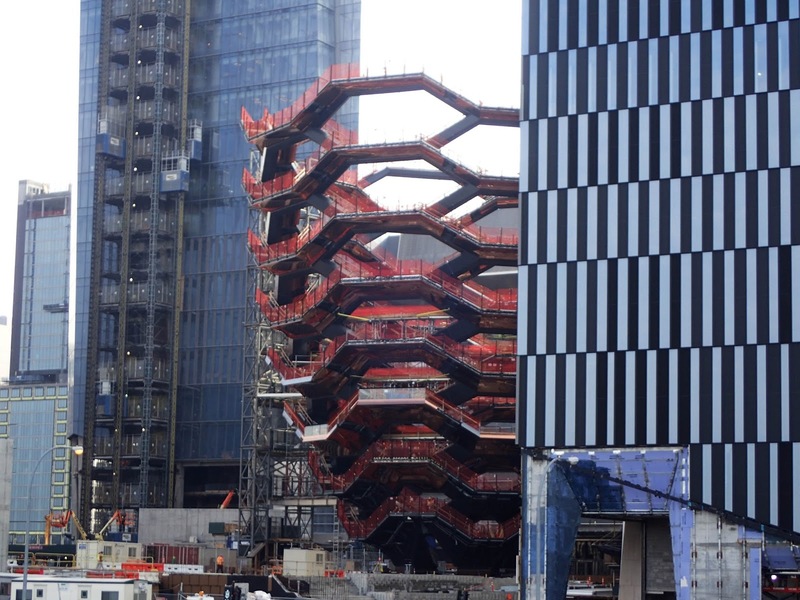 Heatherwick's Vessel , the centerpiece of Hudson Yards, rises 16 stories and consists of 154 flights of stairs, 2,500 steps, and 80 landings. 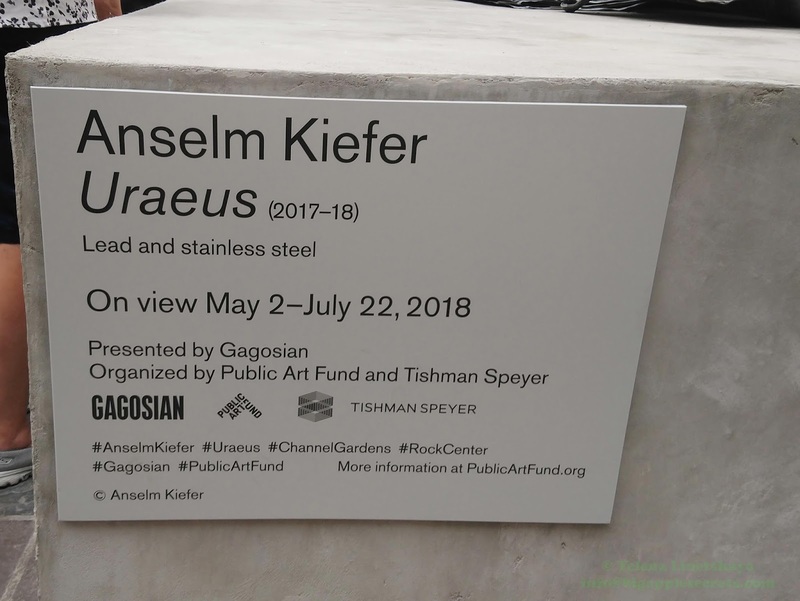 Vessel will eventually be surrounded by a public plaza and gardens, and visitors will be able to climb its metal-clad staircases for better views of the area. The steps are arranged in layers that widen from a hexagonal base that measures 50 feet (15 metres) in diameter to a top layer that is 150 feet (46 metres) across. 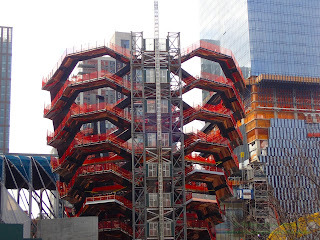 Heatherwick who built Vessel said the idea for the structure, which resembles an endless stair by Dutch graphic artist M C Escher, came from when he found an abandoned flight of wooden stairs as a student. Heatherwick also said that his monumental honeycomb was inspired by the ancient stepwells of India—gargantuan wells built with staircases zigzagging down their sides to allow access to deep water. What he did, in effect, was to turn the stepwell inside out, lifting it above ground and making it into vertical public space. 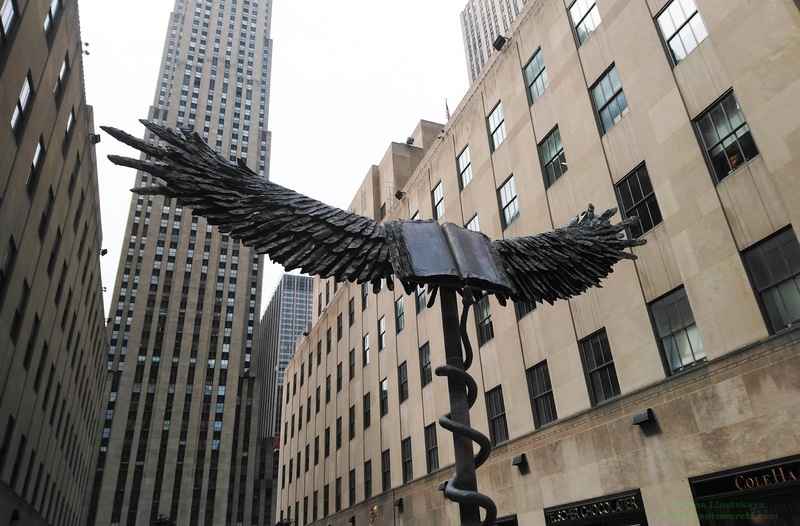 The New York City parks department lists 843 permanent artworks on its sites, including monuments, fountains, mosaics and other styles. 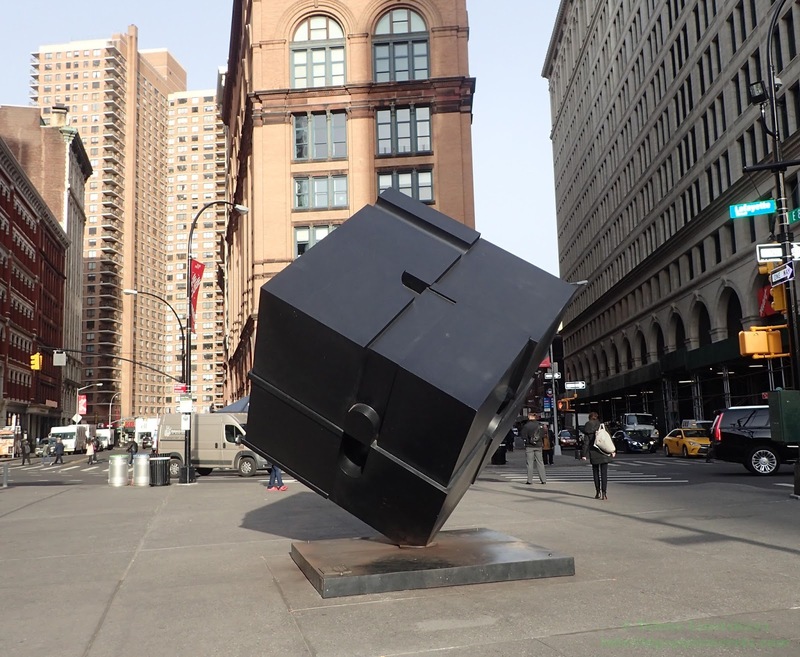 Astor Place’s cube named "Alamo" was the first permanent contemporary outdoor sculpture installed in New York City. 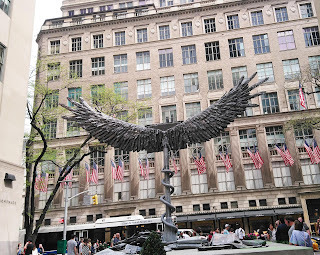 It was created by American artist Tony Rosenthal, best known for his monumental public art sculptures. 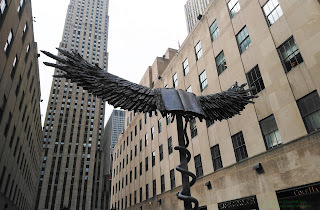 His art dealer Sam Kootz, who also represented Pablo Picasso, not only convinced to use the nickname "Tony" instead of his real name Bernard. 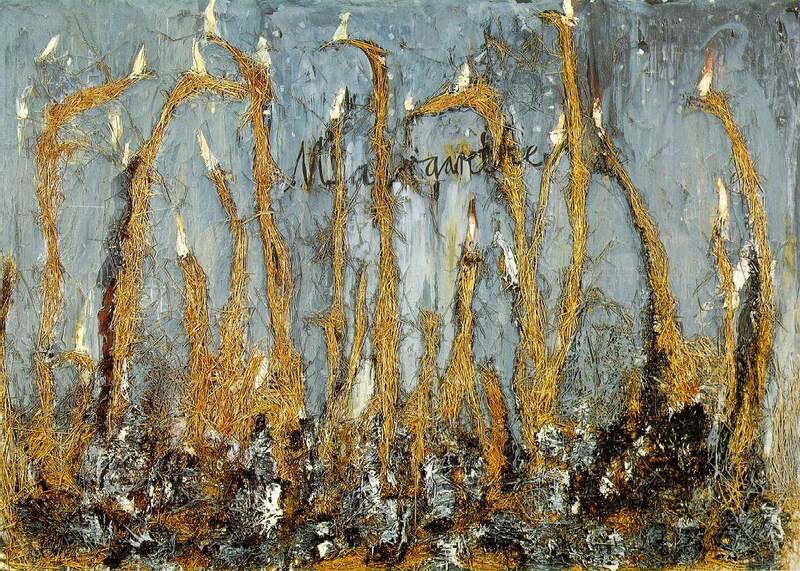 Koots also recommended the artist name to concentrate on creating abstract geometric sculptures. 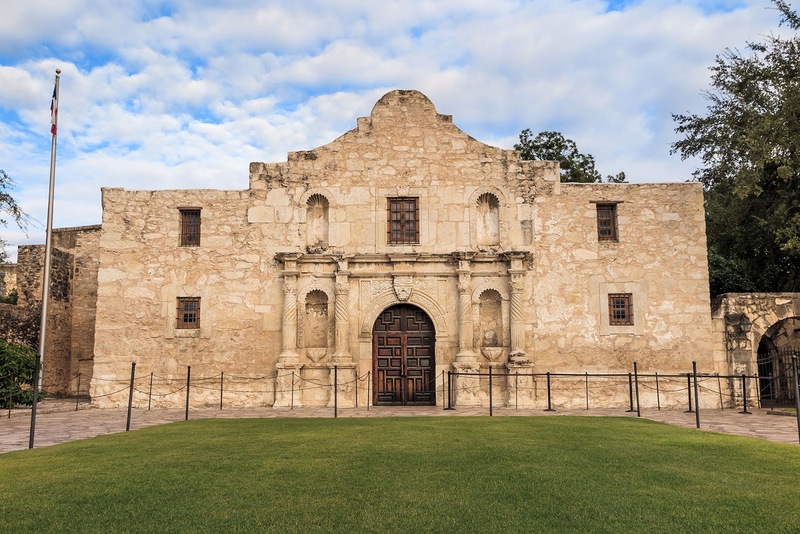 Alamo was originally created for a citywide exhibit, put on by the New York City Parks Department, called “Sculpture in Environment.” The sculpture's name, Alamo was selected by the artist's wife because its scale and mass reminded her of the Alamo Mission. This Spanish mission complex, originally known as Misión San Antonio de Valero, was the first of six San Antonio missions founded by Catholic missionaries along the San Antonio River in the early 1700s. Spanish soldiers used the mission church as a fort during Mexico’s fight for independence from Spain. 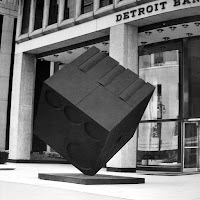 In the same year, 1967, Rosental also created cube in Detroit. 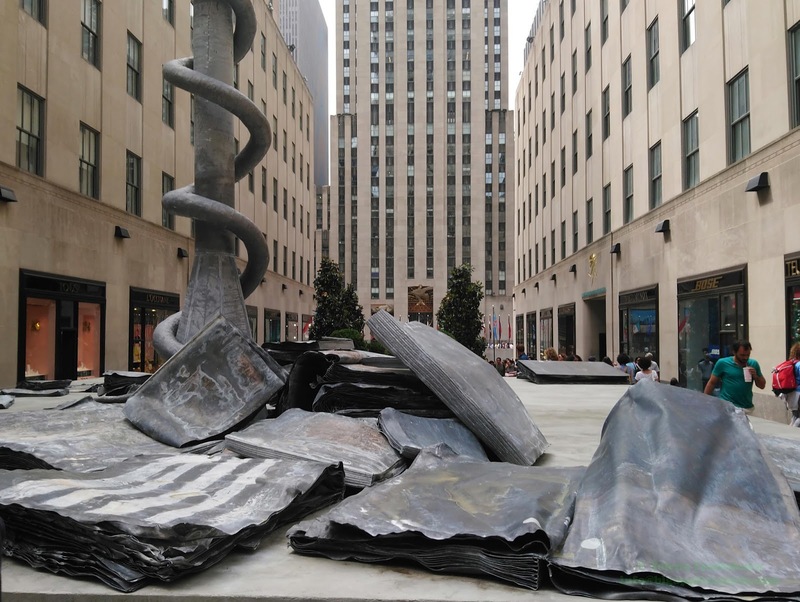 These two cubes were the first ones but not the last ones created by the sculptor. A year later in 1968 a cube in Ann Harbor, Michigan was created. In 1972 similar cube appeared in New London, Connecticut. 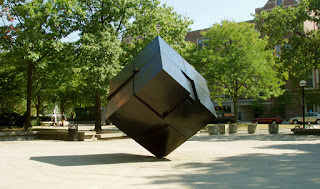 The cube has been the subject of numerous pranks and hoaxes, from being covered in yarn to being converted to a Rubik’s cube. In 2013, a fake documentary claimed a 37-year-old writer named Dave lived inside the sculpture. There was even a legend that kissing the cube ensured a relationship would last forever. 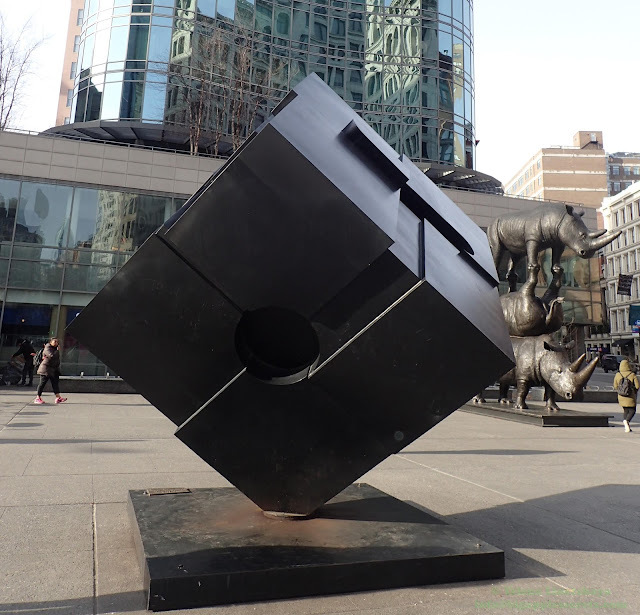 The cube was made out of weathering steel ( trade name Cor-ten). Weathering steel is a high strength low alloy steel that was originally developed by United States Steel in the 1930s to resist corrosion and abrasion. The Cube was removed from its spot in 2014 in order to facilitate the renovation of the public space, including the addition of seating and more pedestrian plazas. The cube returned to its place in 2016.